Welcome to OnePointSync | OnePointSync, LLC. OnePointSync launched after our own experience of bad email systems. We were a couple of IT guys searching for a better solution for ourselves and clients. We found that better solution through Kerio Technologies and ended up launching OnePointSync thereafter. We know good IT help can be hard to come across. With so many options and choices, it’s often hard to know which direction to go. Who do you trust? Before selling you anything our team of professionals will sit down with you and do an initial consultation. We know that no business is the same, which is why we offer a wide offering of products and services. We’ll get to know you and your needs so we can help point you in the right direction and find the best solutions for your specific needs. 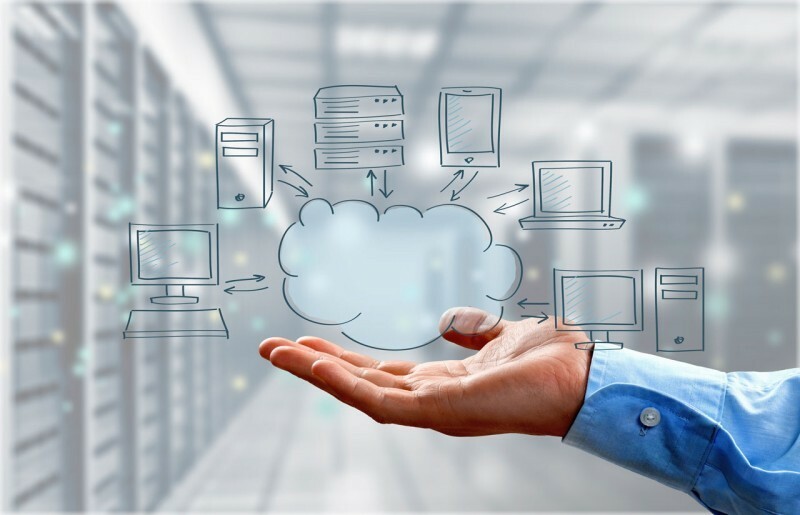 From cloud hosting services, email, VOIP, and much much more we invite you to browse our various services and contact us to book an appointment.